Story last updated at 5:28 p.m. Monday, Feb. 25, 2019. TOPEKA — Kansas Gov. 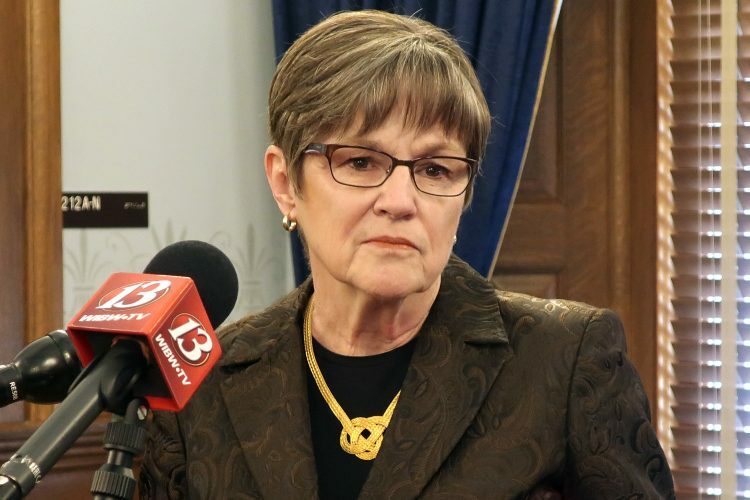 Laura Kelly pledged Monday to give legislators and the general public more information about children who run away or go missing from the state’s foster care system, starting with a daily count. The new Democratic governor announced the launch of a website for the state Department for Children and Families that will provide statistics about missing foster children. Kelly also promised that multiple legislative committees will receive information about specific cases if they sign a confidentiality agreement. 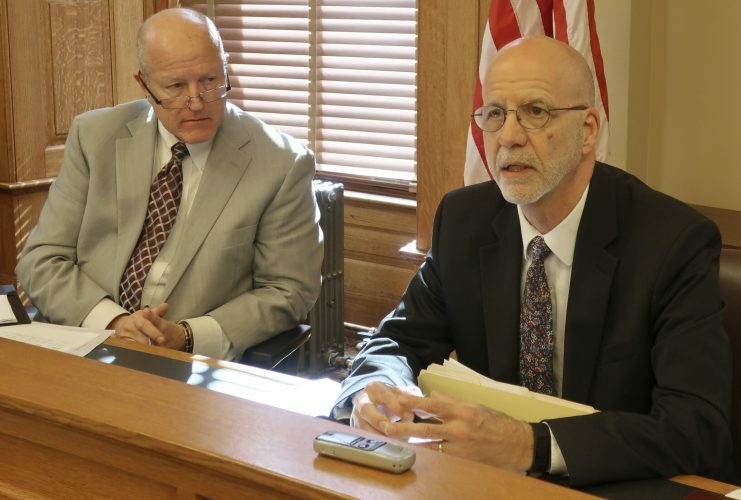 The announcements came less than a week after a Republican-controlled Senate committee had a hearing on a bill aimed at ensuring that the governor and Legislature would be notified within 72 hours of a foster child going missing. The Public Health and Welfare Committee endorsed the measure Monday, sending it to the full Senate for debate. Kelly was a state senator before her election as governor last year and had criticized DCF over what she saw as its lack of transparency under Republican governors. 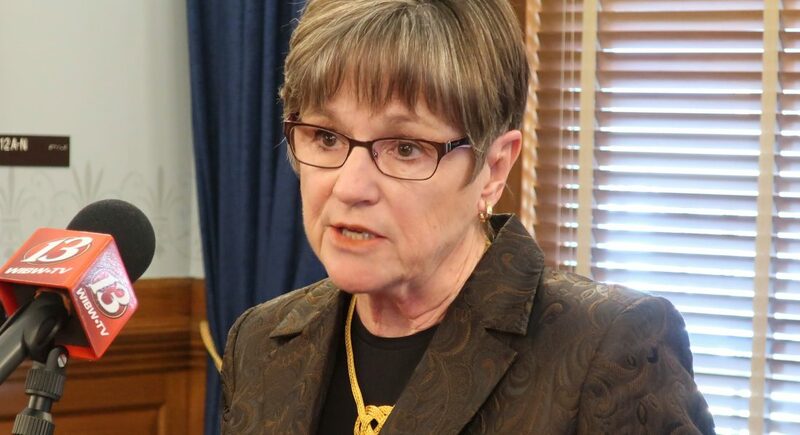 She said in October 2017 that she was “flabbergasted” when state foster care contractors disclosed that more than 70 children were missing, though DCF officials said it was in line with national averages. On its new website, DCF reported that 80 foster children were missing as of Friday, and almost all of them were runaways. 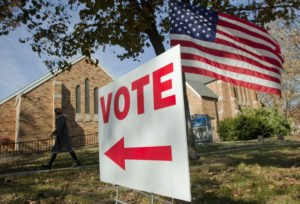 Fifty-seven of them, or 71 percent, were 16 or older. 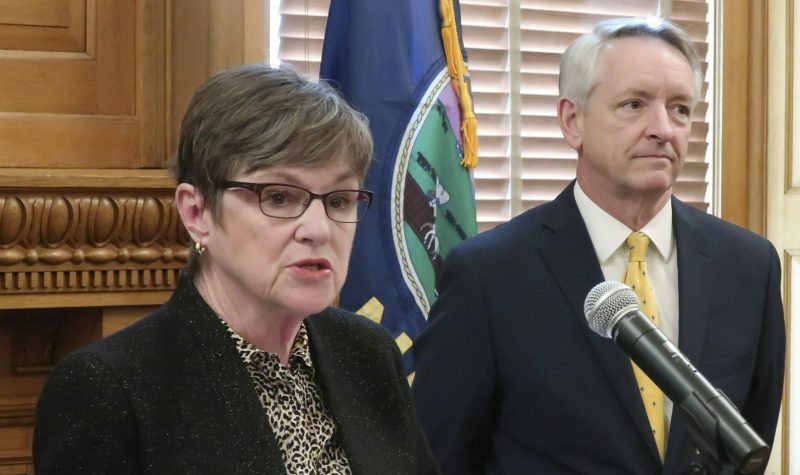 Kelly said information about specific cases would be made available to legislative committees that deal with the budget, the court system, juvenile justice and child welfare, as well as an audit committee. She also said DCF will release demographic information about missing children to local news organizations. “These kids are ultimately in my charge,” Kelly said. The bill before the Senate would require contractors to notify DCF within 24 hours when a foster child goes missing and require DCF to notify the governor and the Legislature within another 48 hours. 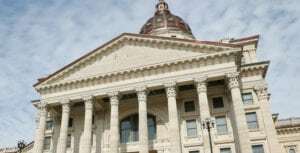 The department initially opposed it, expressing concern that the state could lose federal dollars if missing children’s names became public. 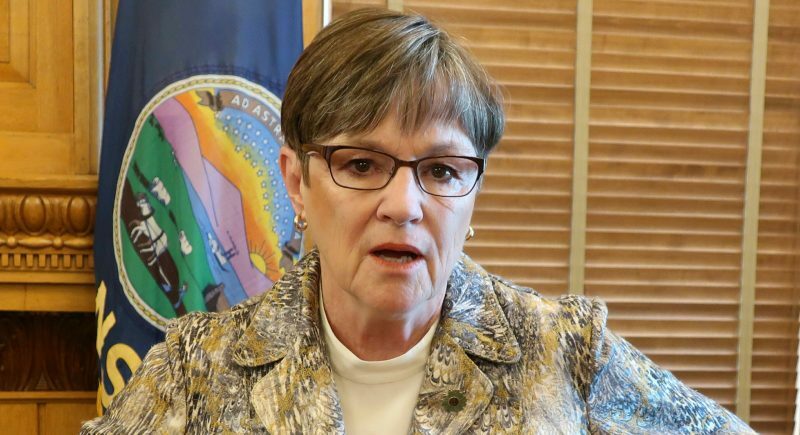 Sen. Molly Baumgardner, a Louisburg Republican, said Monday that putting a notification requirement in state law will prevent DCF officials or future governors from backing off Kelly’s promises of transparency. She saw Kelly’s announcement as positive. Other lawmakers in both parties also praised Kelly’s actions.